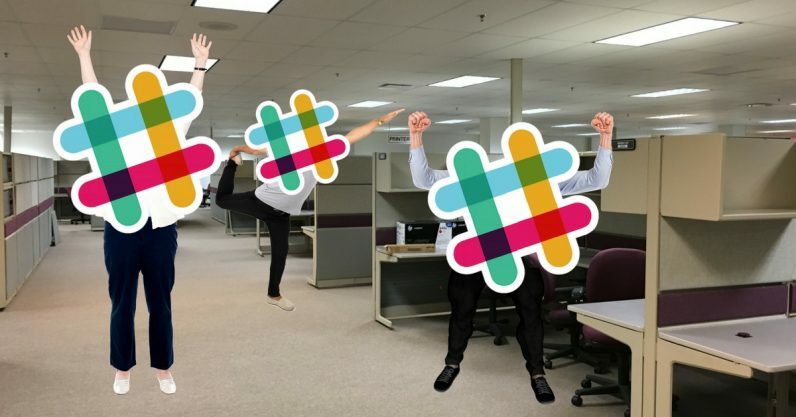 Tons of companies are using Slack to organize and facilitate how their employees communicate on a daily basis. Slack has now more than 5 million daily active users and more than 60,000 teams around the world. But whether the company you work for use Slack or not, you can still use the tool to connect and stay in touch with other professionals like you. The design and tech communities have been creating a series of groups to chat about references, events, books, links, case studies and best practices in our field. The best part: anyone can join and participate in the discussions. This article was originally published on uxdesign.cc.